In times of chaos, Millennials (and others) are spending their time and money on eating really great food and creating uplifting moments, together. People are using food as a way to reconnect with farmers; using food to educate themselves about the the climate–growing things, creating something beautiful that is tangible by nourishing others. Author of “A Taste of Generation Yum”, Eve Turow Paul, was a Keynote Speaker at the reThink Food conference hosted by the Culinary Institute of America and MIT Media Lab. 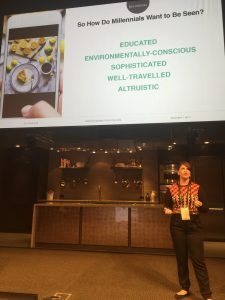 She is a Millennial writer, speaker and brand advisor who sets down at the table for Farm To Table Talk to explain how and why our society is turning to food culture for meaningful lives. 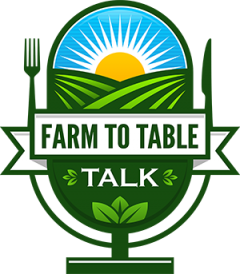 The Farm To Table Talk podcast is a virtual table for conversations about ideas, insights, and journeys of chefs, farmers, policymakers, researchers, NGOs and the food-focused public about our food and how it is grown, prepared and shared throughout society. The host, Rodger Wasson is a food and agriculture veteran. Raised on his family’s farm in Central Illinois, he has worked for and with every size, type, and age of farmers and aspiring farmers. Whether new, old, big or small, they are all part of today’s food movement. 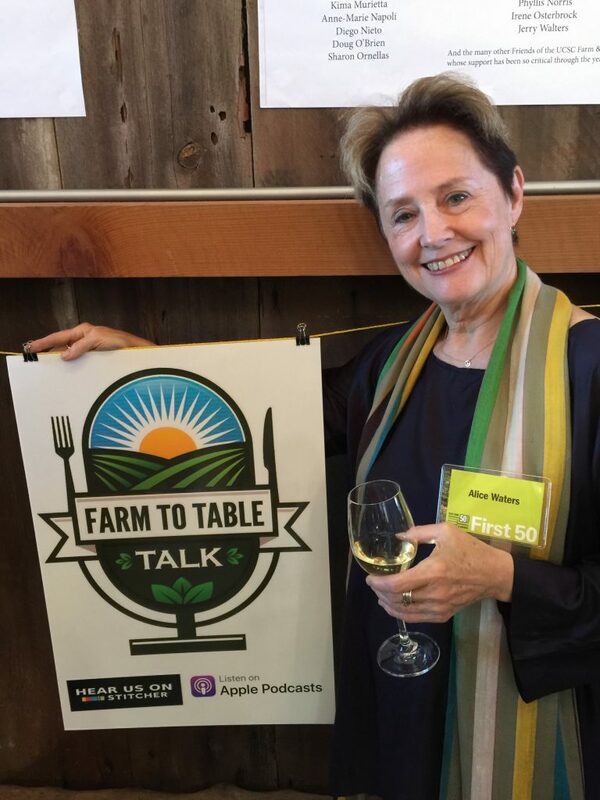 The Farm to Table Talk podcasts are for those interested in journeys within the modern food system and the stories behind our every bite. 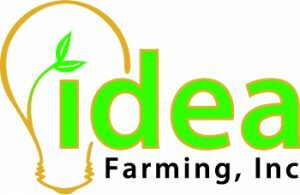 Contact rodger@idea-farming with your thoughts, suggestions or questions. Looking for more podcasts? Please visit our podcast index for more.